Sunday Morning Yoga with freshly baked buns! 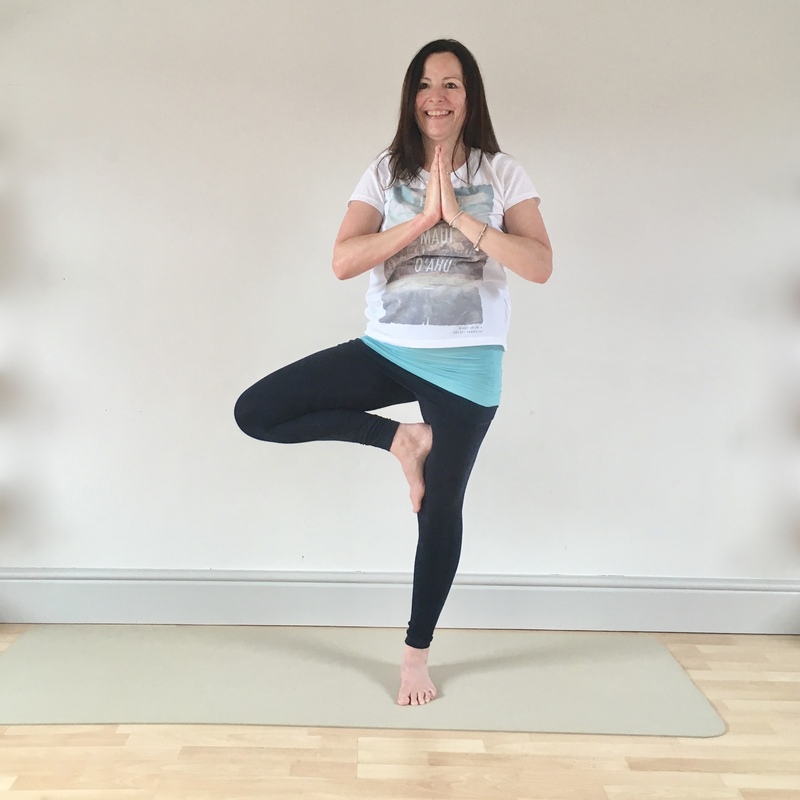 A deeply relaxing morning of yoga: asana (postures), pranayama (breathing), yoga nidra deep relaxation and mindfulness meditation. Suitable for any level of experience. A morning to leave you refreshed, relaxed and more comfortable in your body. Usually on the 1st Sunday of every month apart from April when it is on the 28th and there isn’t one in May. Roundabout is Sheffield's youth housing charity providing shelter, support and life skills to over 180 young people every day. We provide emergency accommodation at our hostel for 16-21 year olds and a range of medium term accommodation throughout the city. We also support young people to live independently in their own home who might otherwise struggle to do so – putting them at risk of becoming homeless. Our Homeless Prevention Service offers family mediation and housing advice for young people at risk of homelessness. Each year, we need to raise £200,000 through fundraising in order to ensure we can continue to be there for vulnerable young people and end youth homelessness. I have been attending Rebecca’s classes and workshops for many years. Rebecca has a wealth of knowledge and experience and this is evident in her teaching. Her instruction is clear and she is always able to tailor the practises to suit each individuals’ needs. I particularly love her sense of humour which always makes me smile. 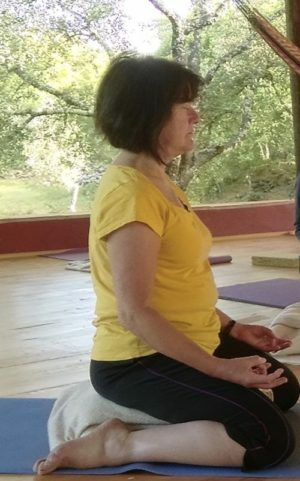 As a yoga teacher myself I find that I learn a lot from her and always come away feeling relaxed, refreshed and inspired. Rebecca is a wonderful teacher and I highly recommend her! 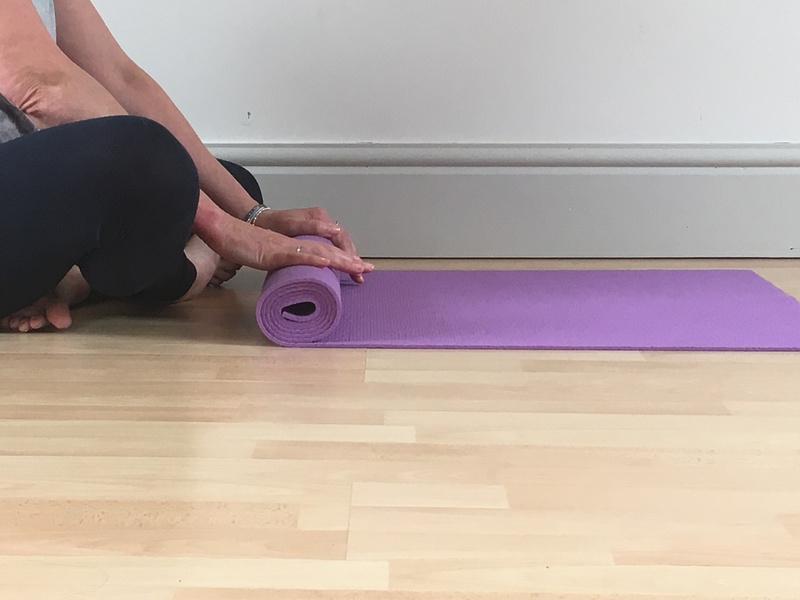 We are always encouraged to persuade our bodies gently to do as much as we can - it's taken a lot of unlearning to discover that less is definitely more in the yoga discipline and Rebecca emphasises that the true goal is to be more aware of your body, with often more subtle movements proving to be the most difficult. I have found it to be an enormous benefit, particularly the meditation and relaxation practices, which foster a spiritual connection and provide a real breathing space in the midst of busy everyday life.